The International Journal of Combat Martial Arts and Sciences ICMAUA is written by and distributed in open source at www.icmaua.com to members from 102 countries: Afghanistan, Algeria, Argentina, Australia, Austria, Azerbaijan, Bahrain, Bangladesh, Belarus, Belgium, Bosnia & Herzegovina, Brazil, Bulgaria, Cameroon, Canada, Chile, China, Costa Rica, Denmark, Egypt, France, Finland, Germany, Georgia, Ghana, Greece, Guam, Guyana, Haiti, Hungary, India, Indonesia, Iran, Iraq, Ireland, Italy, Jamaica, Japan, Kazakhstan, Kuwait, Latvia, Luxembourg, Malaysia, Maldives, Malta, Mexico, Morocco, Nepal, Netherlands, New Zealand, Nigeria, North Korea, Norway, Pakistan, Peru, Philippines, Poland, Portugal, Puerto Rico, Romania, Russia, Saudi Arabia, Scotland, Serbia & Montenegro, Sierra Leone, Singapore, South Africa, South Korea, Spain, Sri Lanka, St. Lucia, Sweden, Switzerland, Syria, Tajikistan, Trinidad and Tobago, Tunisia, Turkey, Uganda, Ukraine, United Arab Emirates, United Kingdom, United States of America, Uzbekistan, Venezuela, Yugoslavia. The scientific manuscripts will be pre-reviewed by Editor. Other materials will be published “as sent”.  International Journal of Combat Martial Arts and Sciences (IJCMAS ICMAUA) publishes original papers on all aspects of Martial Arts research, history, praxis, trainings, education and philosophy. IJCMAS ICMAUA is per-reviewed, but publishes original papers "as it is written by author", without any changes (also grammatical or stylistic) in the basic text. Changes in design are possible. For the publishing send please your articles in a .doc format (Word) with photos and tables in the text. Use please simple standard Word formatting only (default format of Word). Don’t use end-notes. 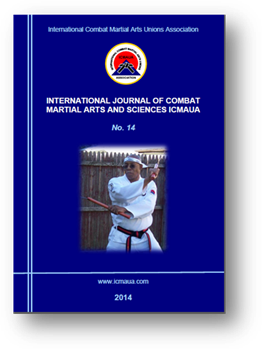 IJCMAS ICMAUA will be published in a PDF format one time a year by the International Combat Martial Arts Unions Association ICMAUA (www.icmaua.com). Disclaimer: All rights and responsibility for the information belongs to the authors. The publisher, editor, the IJCMAS ICMAUA and ICMAUA disclaim any responsibility for any liability, injuries, or damages.